New to knitting? Learn to knit your very first scarf! Perfect for absolute beginners or if you need a little refresher! In this class, you will learn how to knit your very first scarf step-by-step from the very beginning. Even if you have never knitted before, you will be able to knit your very first scarf after this course! 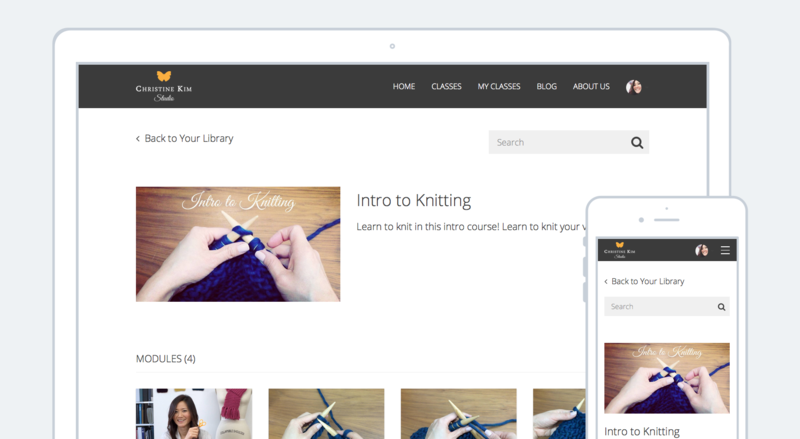 In case you run into any mistakes that prevent you from moving forward, this class also includes some troubleshooting videos for you to learn how to fix your own mistakes without having to take your work to your local knitting store! It's time for you to learn how to knit and enjoy the benefits that knitting brings. I'll make it fun and easy for you to learn! We'll go step by step and you'll have your very first scarf done in no time! And it's your lucky day because this class is free! Learn to knit! This class is for absolute beginners! Learning to knit can be fun & easy! 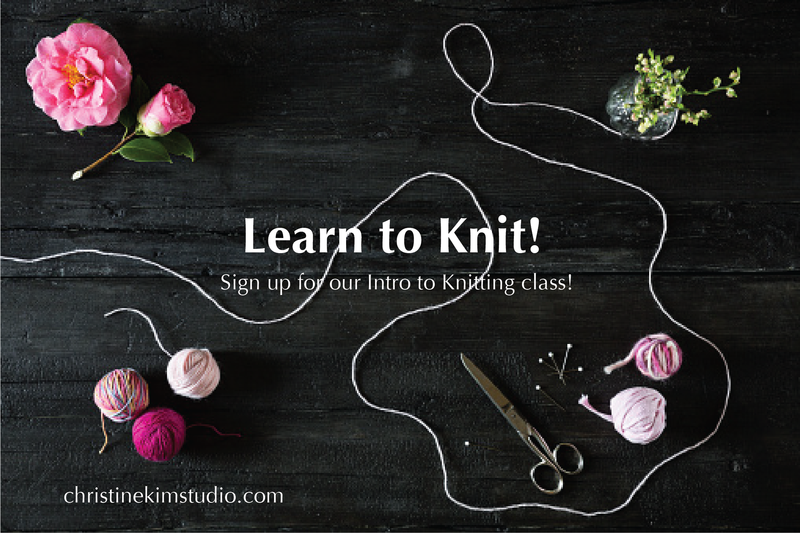 In this class, you will learn to knit your very first scarf! I will take you step-by step through everything you need to learn to knit your very first scarf!